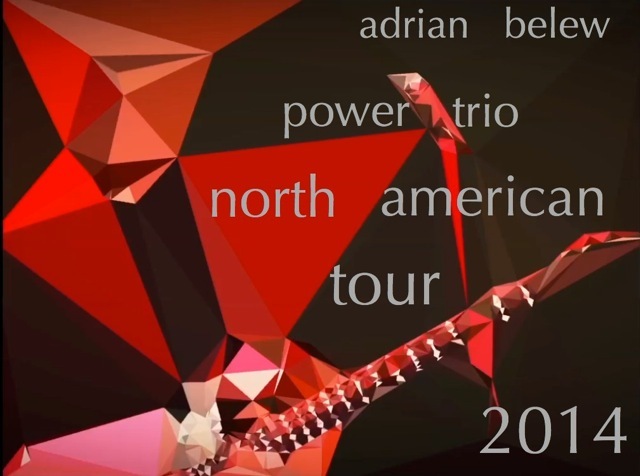 Adrian, Julie and Tobias are gearing up for the 2016 European tour. Check out the tour itinerary for dates and locations. 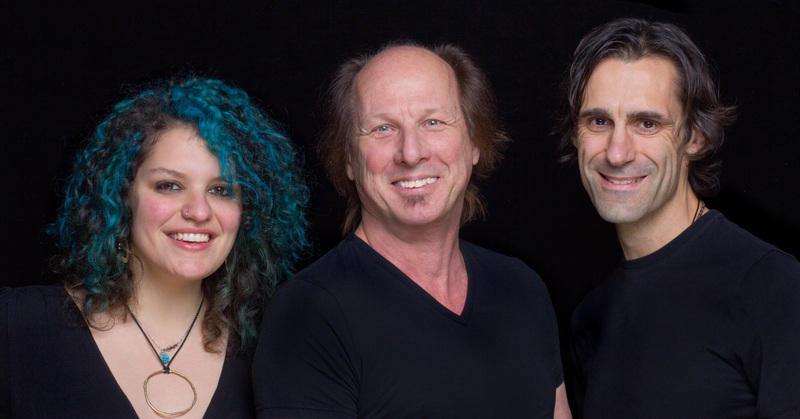 Crimson ProjeKCt consists of Adrian, Tony Levin, Pat Mastelotto, Markus Reuter, Tobias Ralph, and Julie Slick.